A theatre born out of a brewery! A theatre company dedicated to supporting Australian playwrights receives a donation. The donation comes from Carlton and United Breweries and is an old building located in South Melbourne. 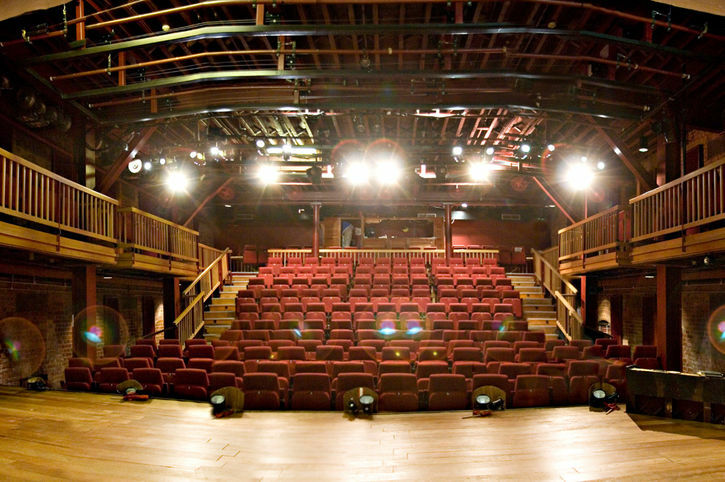 The result is the Malthouse Theatre which now holds three performance spaces, rehearsal rooms, conference facilities and a café/bar. Most of the action happens in the Meyer Room seating close to 500 guests and the Beckett room seating around 200 guests. Both rooms are flexible, allowing for different stage set-ups. This includes Standard End-On, In the Round and Traverse or as I like to refer to them seats in front, seats all around and seats on the side. *Interestingly the Beckett room is named after John Beckett rather than Samual Beckett and the Myer room named after a Merilyn Meyer and not Sidney Meyer. While on the subject I can confirm that the Malthouse Theatre is not named after Mick Malthouse. 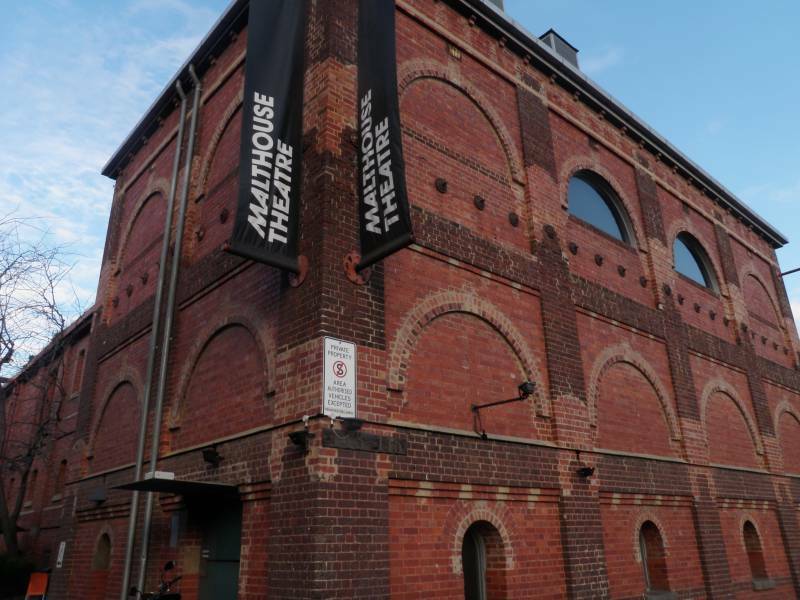 The Malthouse provides an outlet for mid-level theatre (tickets are usually around $65) and while no longer exclusively local, it continues to support Australian talent. A look at previous programs and you can see that it is quite diverse with drama, opera, music theatre, cabaret and dance all featured. While occasionally a little pretentious with the claim of wanting to “impact the world”, the shows usually strike a good balance between ambition and entertainment. The hardest thing is deciding what to see, however even that is catered for with their “Help me Decide” quiz. The Malthouse has a café and bar which is fine but can get busy and feel a little rushed. My recommendation is to head to Downstairs Bistro and Lounge, a 3-4 minute walk down Sturt Street. It is relaxed, comfortable and family friendly. The menu is classic bistro fare, well priced, quick, easy, tasty and full of comfort food. The pizzas, steaks and shared plates are always popular. It will never appear on any best of lists but its reliability and proximity to the theatre makes it the perfect pre-Malthouse venue. Oh wow, I walked past here today, I had no idea, nice shot! Yeah it is quite low key from the outside. Easy to walk past!